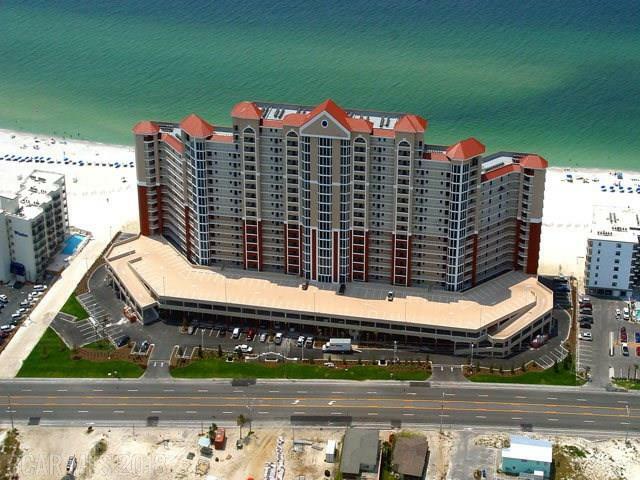 Gulf Shores AL beach front condominium home for sale at the Lighthouse.This nice 3 BR/3BA Lighthouse Condo is a must see and also a rental machine, grossing over 48K in 2017 and on par to do the same in 2018. It comes completely furnished with an oversized balcony that is accessible from the living room or master bedroom. Its central location is within walking distance of The Hangout, Picnic Beach, and Sea & Suds. Amenities include two large outdoor pools(one is zero entry), two outdoor hot tubs, one indoor heated pool and a fitness center with a sauna. A 3 story parking garage provides ample covered parking.. great real estate investment and/or second home – come see for yourself.